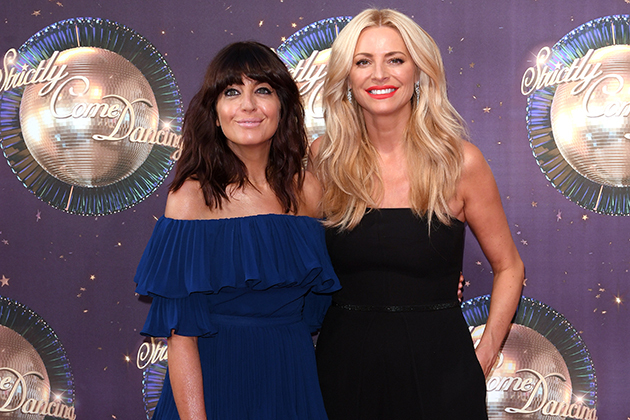 BBC have finally confirmed the start date of the 16th series of Strictly Come Dancing – and it's sooner than you think! The nations favourite show will return to your TV screens on Saturday 16th September at 7.35pm – so cancel all your plans! The start date means celebrities including Katie Piper, Faye Tozer, Susannah Constantine and Kate Silverton have just one week to master their first dance moves before they perform LIVE in front of 13 million people. READ MORE: THIS PRO DANCER WONT BE PAIRED WITH A CELEBRITY… AGAIN! But this years series hasnt exactly been plain-sailing since the line-up was announced a little over two weeks ago. This years batch of celebs were blasted online as the “worst line up ever,” with fans threatening to boycott the this years “Z-list celebs” and “trained dancers”. 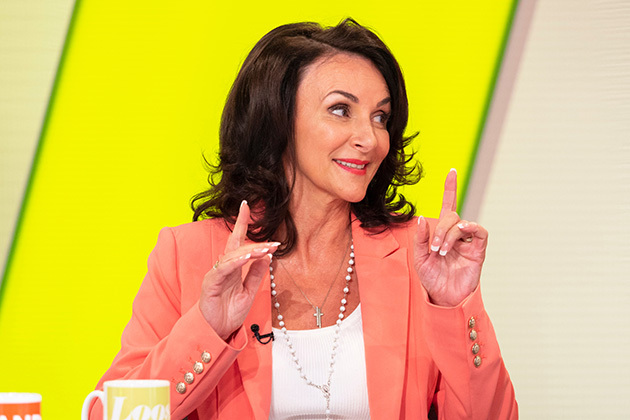 But, Head Judge Shirley Ballas hit back at complaints and said people should “give it a chance”. “First of all, I dont think the BBC ever get it wrong. Thats just my feeling. They gave me a chance last year [as Head Judge] and I got a lot of abuse online and people didnt even know me or give me half a chance. This year is completely different. I feel embraced, I feel loved,” Shirley confessed to the Loose Women. And, those involved have done their best to ignore the negativity surrounding the show so far. In fact Katie Piper has revealed how Strictly has been a “positive distraction” from the devastating news that her acid attacker is set to be released from prison. In an Instagram post dedicated to the show, she wrote, “This is a really difficult time for me. I am trying to come to terms with the decision and this is something I need to deal with. 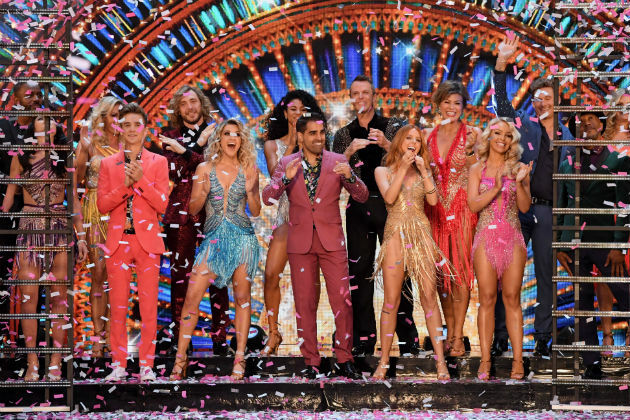 The post Fans go wild over this HUGE Strictly Come Dancing news as BBC reveal more show details appeared first on Woman Magazine.